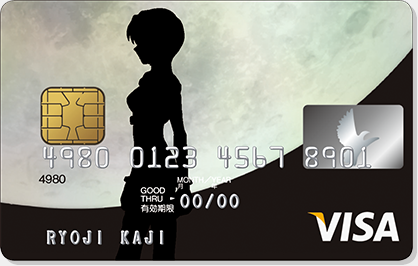 Sumitomo Mitsui Banking Corp is preparing to start taking applications for an "EVA Style" credit card. 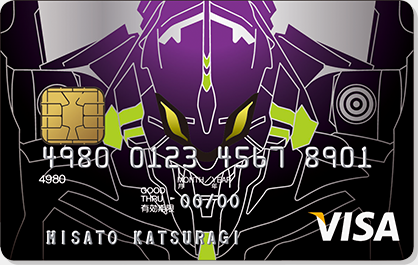 Set to be available May 17th, the Evangelion Visa cards will feature two designs. 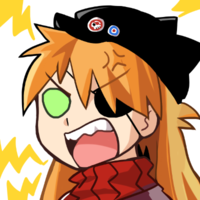 Rather than the more exotic Rebuild images, the "Eva Style" goes old school with traditional Eva 01 and Rei images.